Free Bonus Gift: a rent vs buy a home calculator. 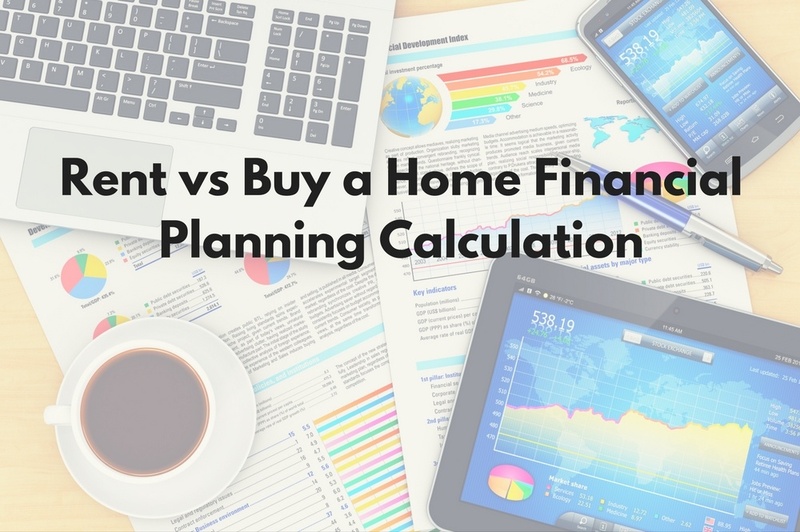 Free Gift: Sign up and get a copy of our rent vs buy planning calculator so you can make the best financial decision when it comes to buying or renting your next home. Exclusive access to our private email list. This private email list will provide you with weekly informational articles, exclusive access to our private webinars, and other cool stuff. In addition to this rent vs own a home calculator, we will be sending you an additional surprise free gift to help your rent vs buy decision.